Engineered for Earth-friendly performance – Now your ID card issuance can be fast, efficient and green. 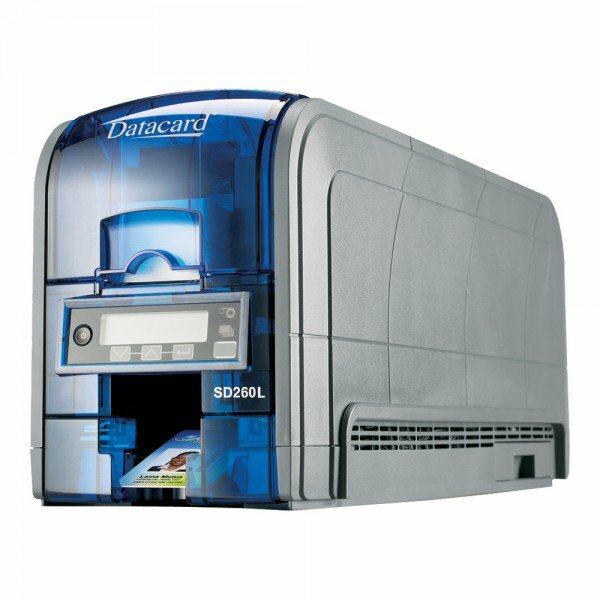 ENERGY STAR¨ certification, EcoPure¨ additive biodegradable cores, and recyclable packaging make it the industry’s first environmentally friendly desktop card printer. Advanced technology for superior image quality – New TrueMatch printing technology creates vibrant, crisp and clean credentials that are both secure and visually impressive. 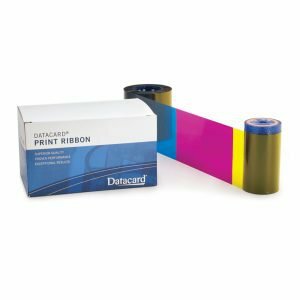 The SD260 printer lets you produce predictably outstanding images by emulating the sRGB industry standard color space for improved color management. Intuitive operation simplifies card printing – There’s no learning curve with the SD260 printer. The printer display panel automatically alerts users when supplies are running low. Installation and printer operations are easy to understand with the helpful documentation tools provided with the XPS Printer Driver installation. The browser-based printer manager makes it easy to control printer settings. 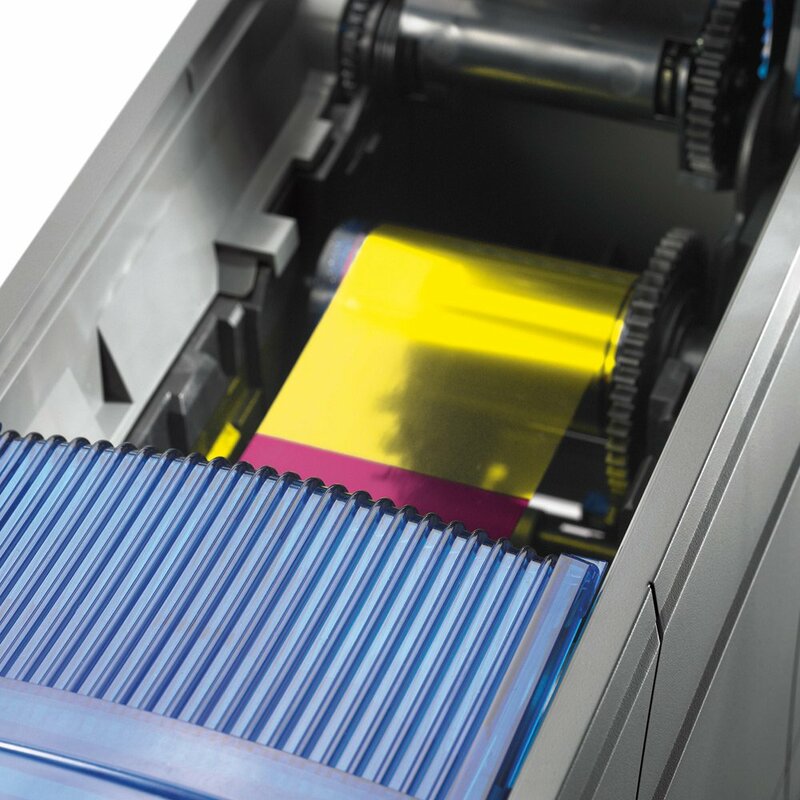 Superior speed and reliability for worry-free printing – Never worry about jamming again with TruePick card handling. 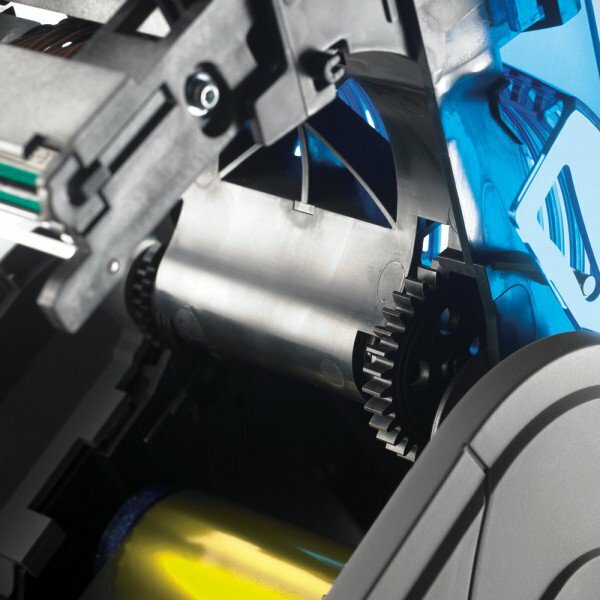 You can save work time and increase productivity by experiencing the fastest print speed in its class. 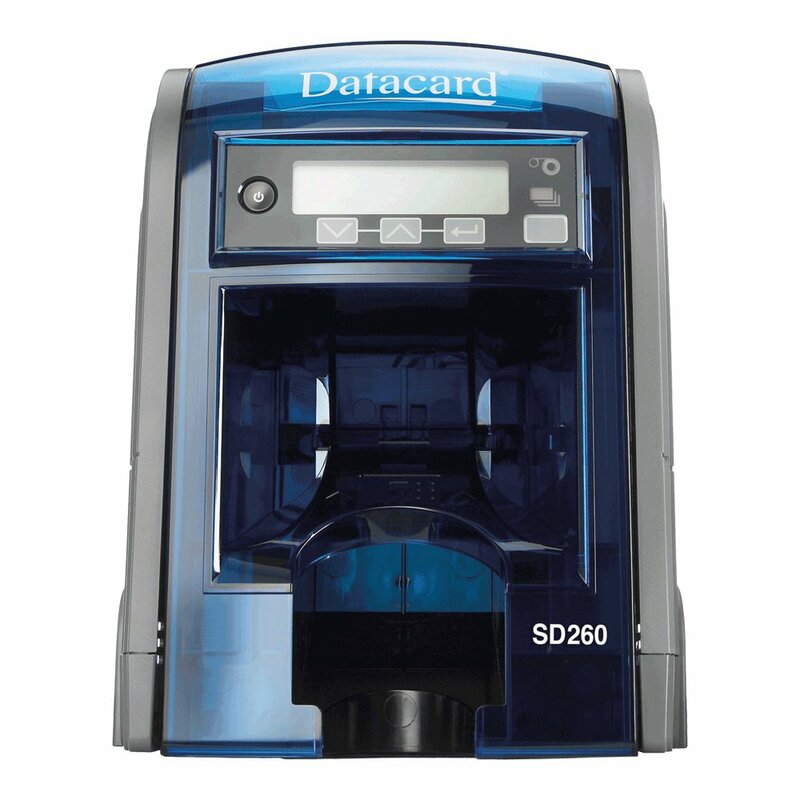 Compact size creates more room on your desktop – The SD260 card printer fits on any desktop and is ideal for many card printing applications. It is equipped with a 100-card input hopper and 25-card output hopper for easier desktop functions, with the option for single-card feed and extended 100-card output hopper. 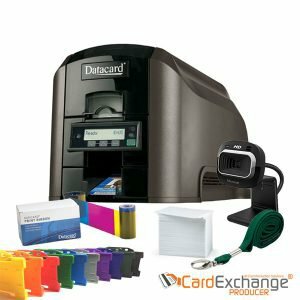 Options – Magnetic stripe encoding (ISO and JIS) Smart card personalization (Available soon) Extended 100-card output hopper Kensington¨ security lock for printer.